SKREAM BIKES is a new product line from Brakeless Studio Hong Kong. Established by three passionate skateboarders, the new brand hopes to incorporate every element of street styles into our bike products. Recognizing the growing trend and need of bicycling in the urban society, Skream has partnered up with a manufacturing factory to produce high quality bicycle frames to satisfy the diversified bikers from around the globe. Our team places emphasis on aestheticism and geometry of our designs while maintaining the practicality of our products. By designing, manufacturing and distributing bicycle products as masterpieces, Skream endeavors to maximize the joy and pride for every biker. 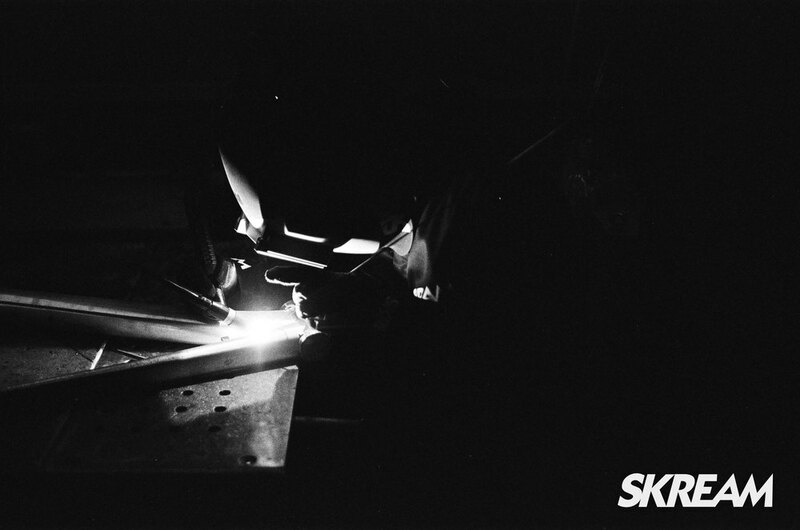 SKREAM BIKES headquarter is located in Hong Kong where our design team makes the magic happen. The products of SKREAM BIKES is fully handmade by artisan craftsmen following by our design team.